The EOS R is the best first choice for travels, street photography and portraits. This Canon digital camera operates flawlessly. The RF lenses are equally great. Overall, lighter weight. How about adding some gears to your camera backpack? If you bought only Canon EOS R camera body without the bundle accessories and kits, you can easily through this list to pick only the gears and lenses you need. Its Anchor Link system makes it super easy to detach your camera. Build quality is really good as it’s made of nylon and foam materials. 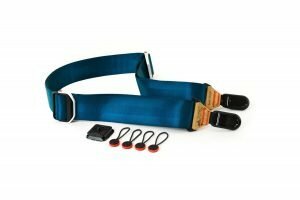 The Peak Design Slide Summit Edition Tallac padded camera strap can slide for maneuverability. With this remote shutter release button, you can conveniently control your camera with ease. It’s ideal for shooting photographs of subjects that are difficult to approach, or to minimize vibration for close-ups and time exposure. 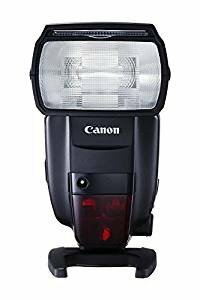 If you want the best flash for your full-frame mirrorless camera, I highly recommend that you take a look into this Canon Speedlite 600EX II-RT seriously. Its continuous performance is getting much better than its older models. Also the second best external flash (cheaper) is Canon Speedlite EL-100. 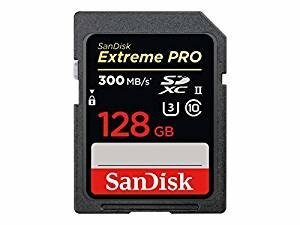 The fastest SD memory card you can buy, the Sandisk Extreme Pro is also very reliable. 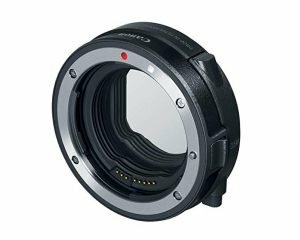 Great news for Canon mirrorless camera owners, this new Canon standard mount adapter will allow for EF/EF-S lens compatibility with your new EOS R.
Based on Canon’s official website, this AC adapter kit is one of the best-selling accessories. Why? It’s very useful for most EOS R photographers. 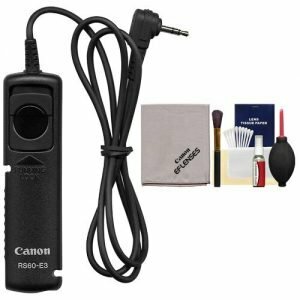 This Canon accessory will allow you to power your camera directly from a standard electrical outlet rather than use batteries. 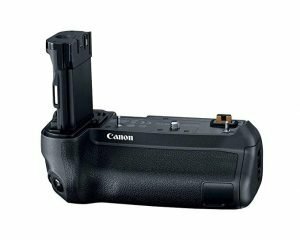 This large capacity battery grip will give you more than enough power to keep shooting without compromise. It’s essentially the best grip to have for most travel, street, and wedding photographers. Doing time-lapse photography, blooming flowers, or astrophotography? 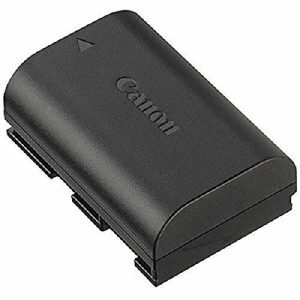 You must have this Canon TC-80N3 Timer Remote Controller. The expand your capabilities when shooting with your full-frame EOS R camera, you should have the right lens for your type of photography. 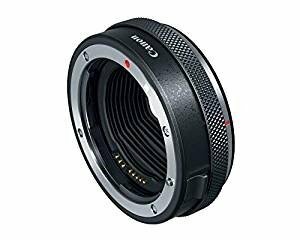 The newest mount adapter for Canon EOS R so that you can attach it with your ND Filter. It’s designed mainly for EF/EF-S lens compatibility with the new EOS R mirrorless cameras. A must-have grip for every EOS R photographer, this product often gets out of stock. It fits the bottom plate. Quite solid, the screw also fits to the base. What I like most is the grip does not interfere with the battery door nor the screen. How about getting a screen protection that does not interfere with the touch screen operation? You should have this top rated Kimilar screen protector. I recommend this Minolta Rokkor to EF because it would allow you to use your lenses on the film or digital camera body. With this adapter, you can enjoy having your old lenses from 35mm cameras for use again. Want the best neck strap for EOS R? You must get this for connecting to the EOS R camera. With this leather-made case, you can still have full access to battery compartment and ports. I love the look and feel of this half case, made of quality leather. 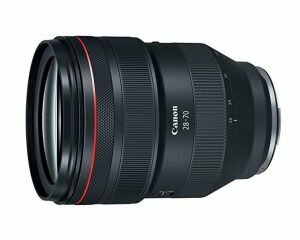 The reason I have to recommend this EF-M 18-150mm lens for EOS R camera owners because you’ll be able to shoot landscapes, close-ups and more with a single lens. Overall, it’s the best lens for travel, but not so much for low light and video shooting. The EOS R is Canon’s first full-frame mirrorless camera. With 30.3MP full-frame CMOS sensor and a DIGIC 8 image processor, Canon EOS R is one of the best full-frame mirrorless cameras for most photographers. How can we get the most out of this Canon’s newest digital full frame mirrorless camera EOS R and RP? Having the best, new accessories, kits, and gears in our backpack is the first step to serve our photography purpose. This list will help guide you through the best accessories for Canon EOS R and RP you can buy to complement your camera.